It’s officially Spring! 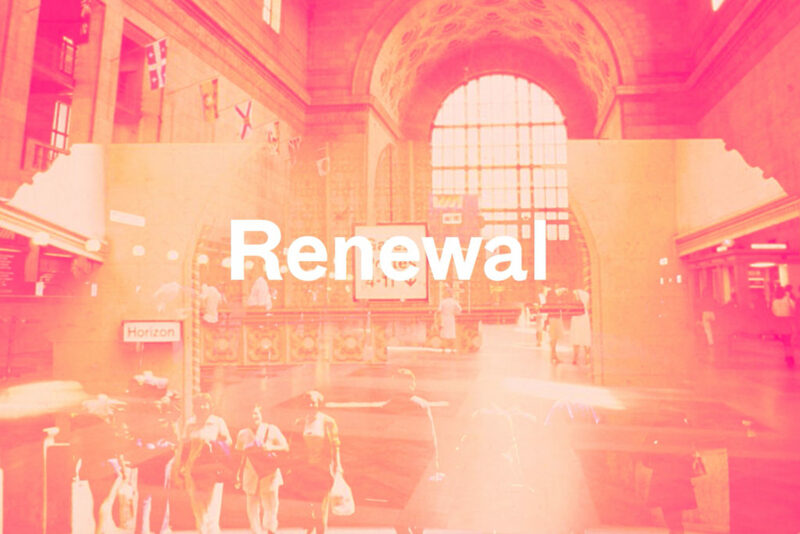 As the earth is renewing itself, we are also thinking of the possibilities of renewal here at Union Station this month. Exciting things start to happen this season and you can feel the familiar buzz of the city come back to life as more of us spend time outdoors and settle back into patio life here in Toronto. We are very excited that later this Spring, Union Summer -Presented by TD will return to the plaza on May 30th. Stay tuned to our website as we announce new vendors, live performances and an amazing line up that can all be enjoyed from our licensed patio offering a selection of Moosehead products all of the gateway to our city. As part of Union Station’s multidisciplinary programming vision that offers free public events showcasing the best of Toronto, we are also very excited to celebrate the arrival of spring with a free afternoon of contemporary ballet and live music in the West Wing from 3-4pm. Meeting Pointe is presented by Union Dance in collaboration with Fall for Dance North Festival and The National Ballet of Canada’s CreativAction programme, this exciting pop-up event takes dance off the stage and into the heart of the city at Canada’s busiest transit hub. Our other ongoing series Union Draws in collaboration with OCAD University is also back this month. Registration will go live by April 12th and will be announced on our channel. Come learn how to draw from our city’s top instructors with the backdrop of the National Historic Site that is Union Station, serving as your inspiration. April is also your last chance to catch Opera Express our series with The Canadian Opera Company. This month, the COC will be serving up a commuter-friendly performance of the beautiful – and beloved La Boheme.